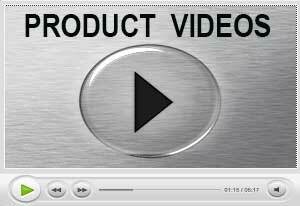 Need to Protect your children, Employees & Family ? 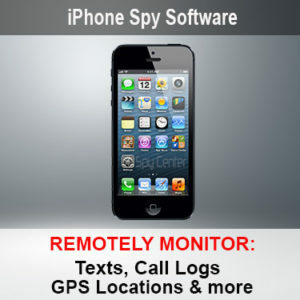 Spy On iPhone to monitor your children or employees with our iPhone Monitoring Software & iPhone Spy Software. Monitor all Texts, Call Logs, GPS Locations and more on your childrens iPhone. This is one of our best iPhone Monitoring Solutions used by concerned parents and employers. Get the answers you need today. Order your iPhone Spying Sofware below to Spy on iPhone.